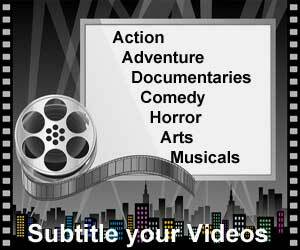 So you have an audio or video file that you would like to have transcribed. Sounds simple, doesn’t it? But visit a transcription service website and you will likely find you are confronted with a number of options covering what you thought was a fairly straightforward typing task. 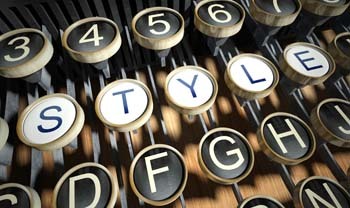 This blog covers our range of transcription template styles. Choosing the right template for your project can be critical in terms of getting what you want out of your transcription. In terms of the transcription and audio typing industry, there is not one universal style of writing for audio/video transcripts, nor is there a set format for recording your information. Choosing the right template for your project can be critical in terms of getting what you want out of your transcription. Getting your transcript style right first time can save you both time and money. For example, you may have requested a discourse analysis transcript over an intelligent verbatim style. This meant your final document included every tone change, pause, repetition and hesitation. This option was fine if you intended to closely analyse your speaker. But in this case, the script really just needed to be easily readable for circulation to your employees. Ultimately, doing your research beforehand and ordering an intelligent verbatim transcription would have saved you money (as discourse analysis is a significantly more expensive option). Added to this, it would also have saved time spent in making amendments, removing all of those nuances of speech that you paid extra money for in the first place! If you would like more information or advice on what template best suites your needs, you can email us at info@capitalcaptions.com. Alternatively, if you know what you need and are ready to upload your transcription, feel free to contact us and Get a Quote.